A nineteen-year-old man held the ashes of his dead father at the royal court of Chatrapati Shahuji Maharaj at Satara, on 27 April, 1720. He was appointed the Prime Minister of the Maratha Empire on the very same day. This young man was none other than Bajirao Ballal Bhat. He was the most fearsome warrior against Mughals, Portuguese and other invaders of India. 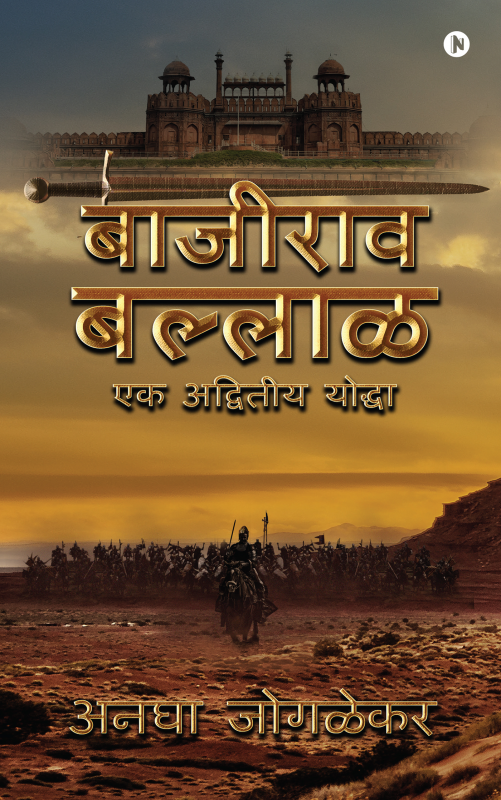 Though people remember him from the story of Bajirao-Mastani, Bajirao Ballal is about the innumerable wars he fought and won, through sheer tactical brilliance and outstanding courage, to achieve the dream of Chatrapati Shivaji: to see India united. Anagha is a qualified electronics engineer who quit her unfulfilling job to become a happy author. This is her debut book. She is passionate about history, mythology and philosophy. She has focused on the warfare and bravery of the celebrated Peshwa Bajirao of the Maratha Empire, who was a rare combination of both intellect and bravery. In her eyes, this is just an effort to give him his deserving place in Indian history. Anagha lives in Gurgaon with her husband, Prasad and son, Shashwat.